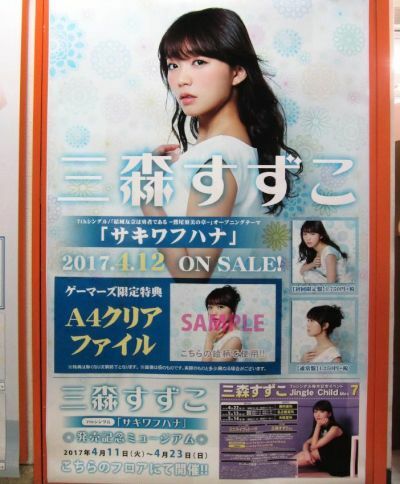 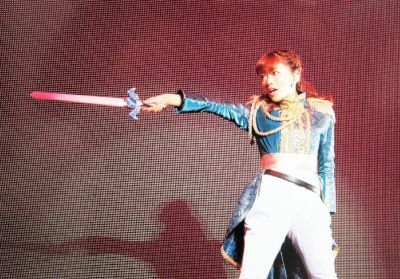 Between April 11 and April 23, 2017, there was a museum on the 5th floor of Gamers to commemorate the 7th single by Mimori Suzuko. 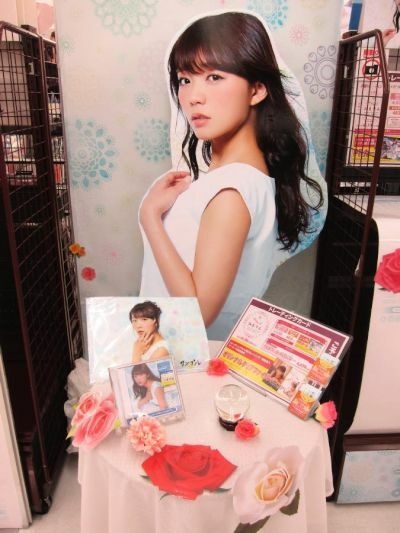 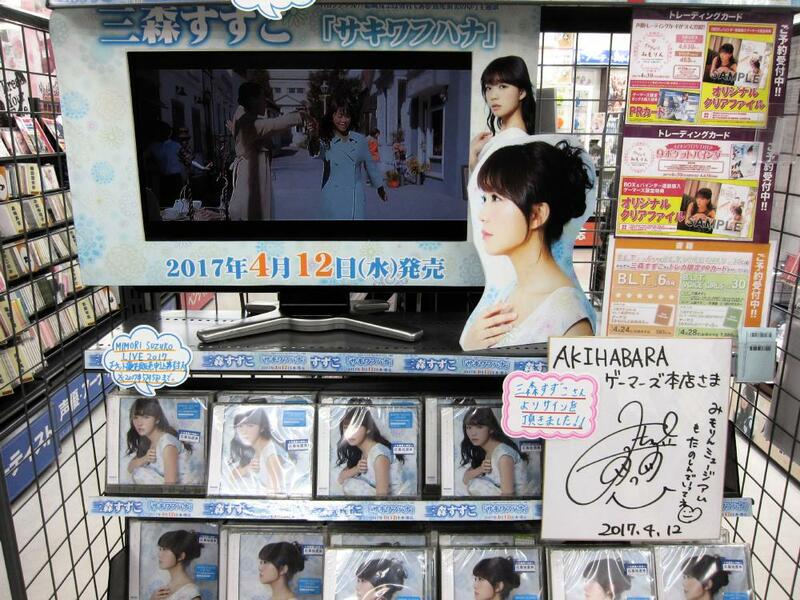 There were pops and large displays of Suzuko. 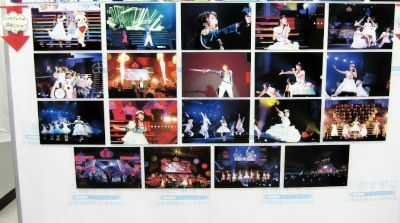 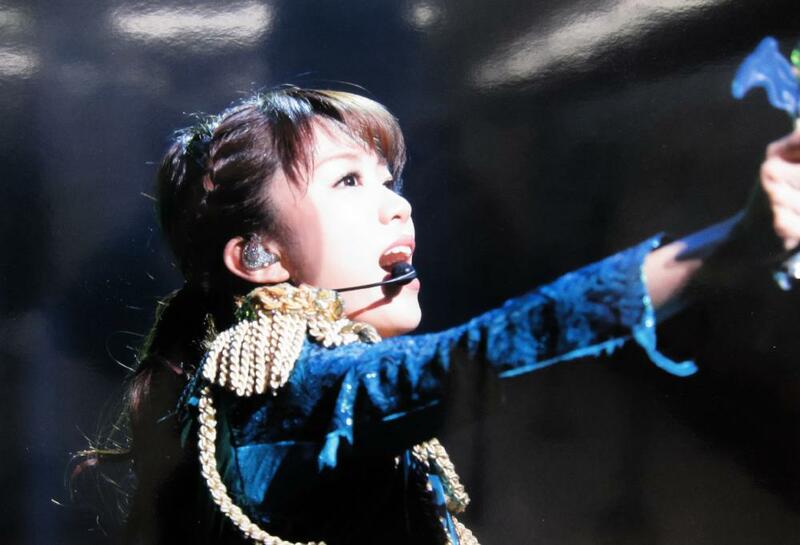 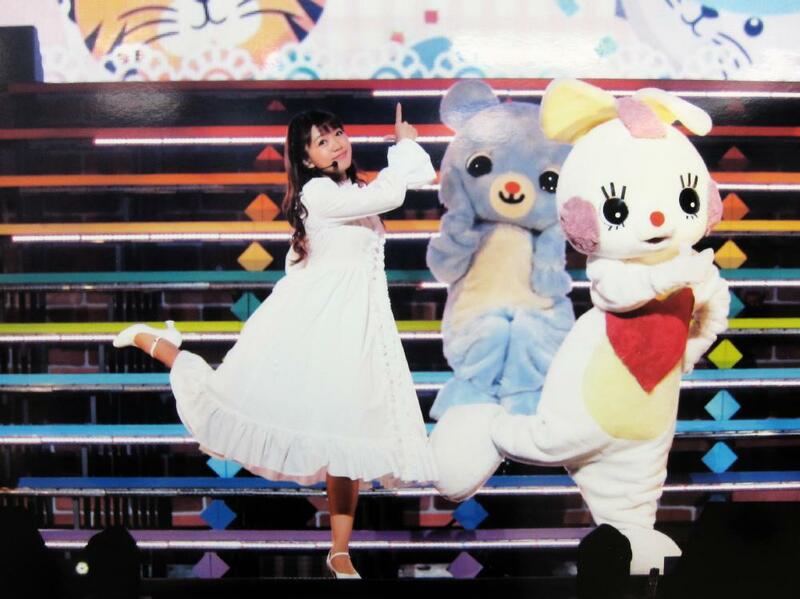 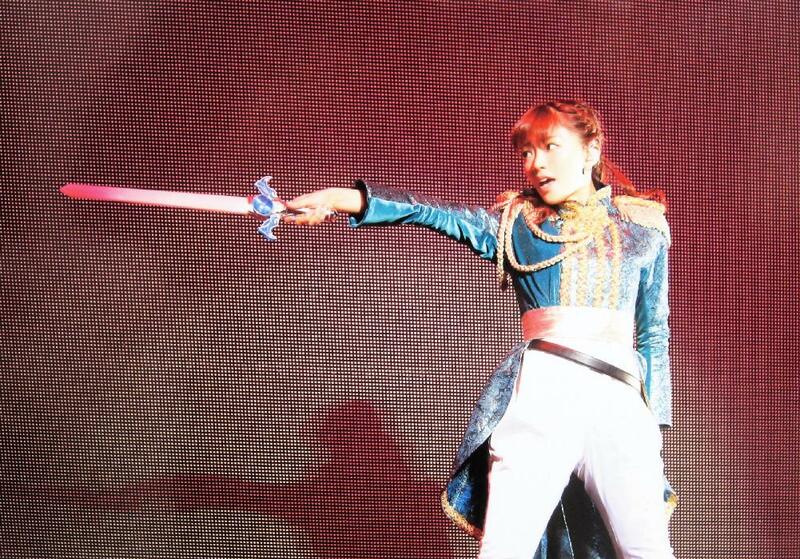 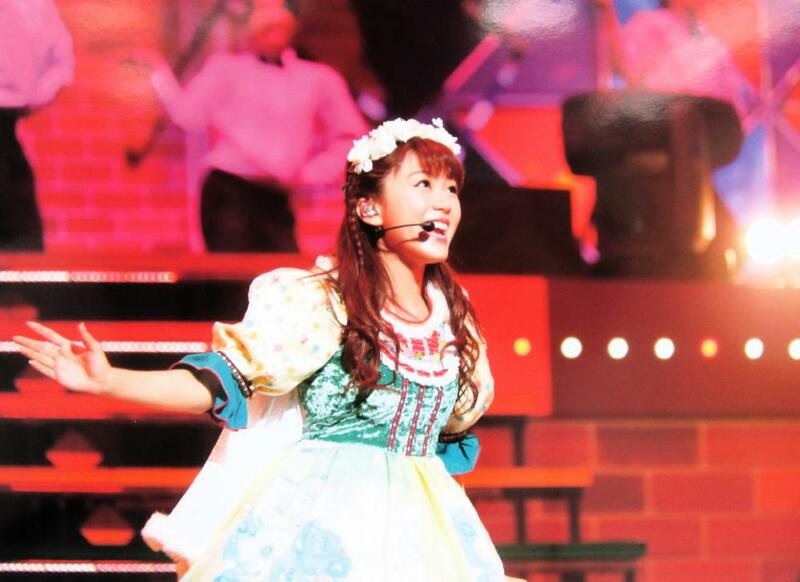 Photos not allowed for many of the displays, but some of the photos panels of Suzuko's concert photos were ok. 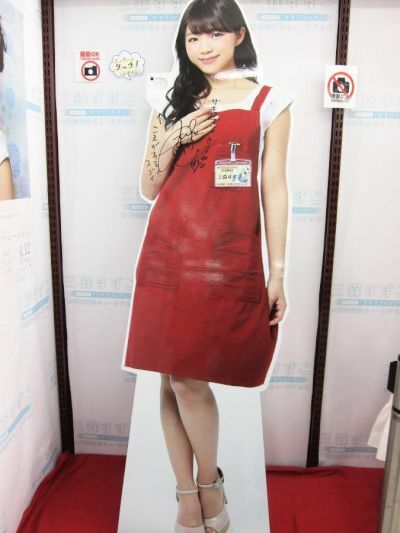 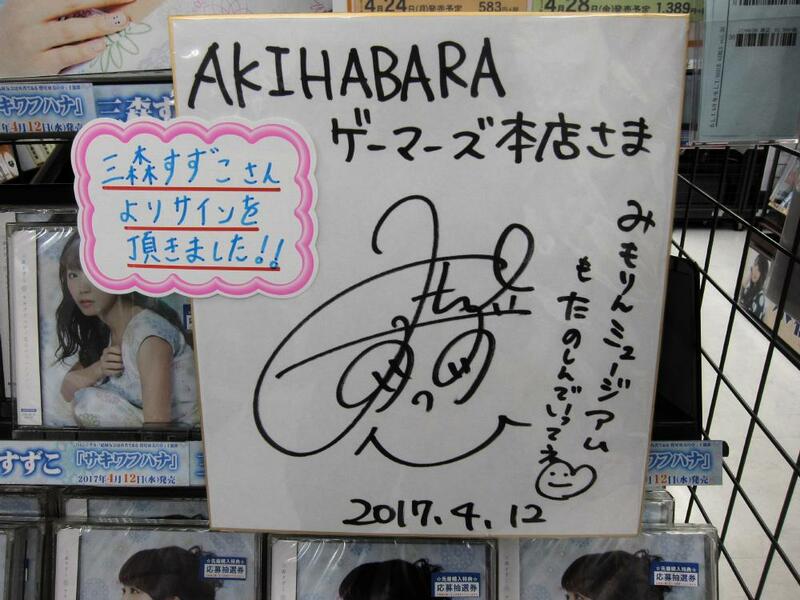 There was also an autograph of Suzuko (signed on 4/12) in the CD corner.